Simone Petilli (UAE Team Emirates) suffered a crash on the tenth stage of the Vuelta a España which forced him out of the race. Examinations have ruled out neurological problems in the rider. Moments of concern followed the crash of Petilli at the tenth stage of the Spanish grand tour. Television images showed him on the floor with blood on his face and the medical services acting fast to take him to the hospital. 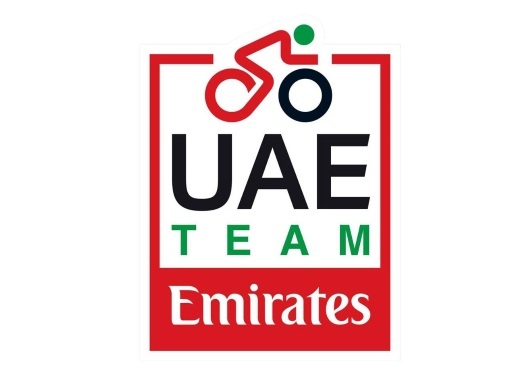 UAE Team Emirates reported that the Italian suffered a brief loss of consciousness following the crash, which happened at 41 kilometres from the finish line. "He has also suffered a deep cut at the left eyebrow arch, which requires stitches and some of his teeth are broken," said the team in a press note. "He's now in Zamora Hospital in a stable condition. He is able to interact with team's doctor Michele De Grandi and the CAT scan has excluded neurological problems." Even though the rider had to be intubated in-situ before being taken to the hospital, the ambulance that transported him followed the route of the race just behind of the peloton. The team will now wait for medical advice on when Petilli can leave the Spanish hospital.